DETROIT (Reuters) -- Fiat Chrysler Automobiles has asked for a new trial following one that ended early in April with a Georgia jury awarding $150 million to the family of a 4-year-old boy killed in a fiery crash involving at 1999 Jeep Grand Cherokee. Evidence and the law did not support that verdict in April, the company's lawyers said in a filing Thursday. The filing with the Superior Court of Decatur County says the $120 million wrongful death award is more than 11 times the largest death award in Georgia history. The $30 million pain and suffering award is more than four times the largest award upheld in the state, it says. The filing added: "The jury's stunning and unprecedented damage awards are grossly excessive." The jury found Chrysler, now part of Fiat Chrysler Automobiles, was 99 percent at fault in the death of Remington Walden. The driver who slammed into the back of the Jeep Grand Cherokee was found to be 1 percent at fault. 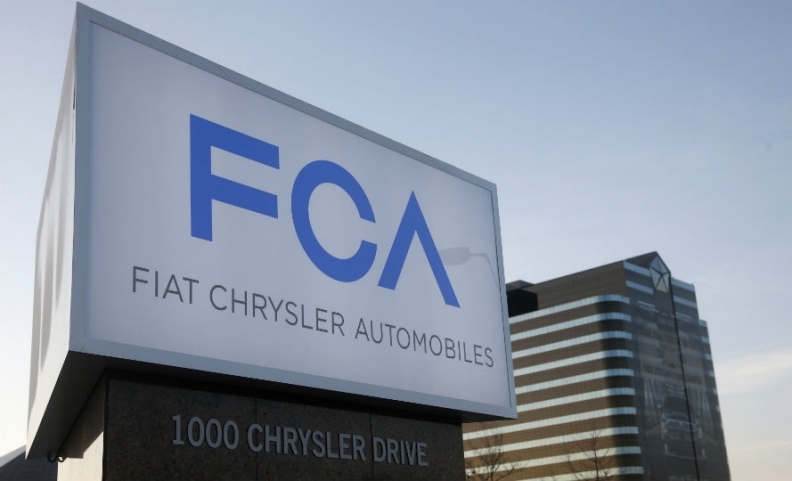 Jeep was a brand of Chrysler and is now an FCA brand. Attorneys for the Walden family argued that the placement of the Jeep's fuel tank behind the rear axle made it more likely to cause a fire in the event of a rear-end crash, such as the one that led to the child's death. Newer Jeep SUVs do not have gasoline tanks located behind the rear axle. U.S. safety regulators said last week they were ready to take action soon to accelerate recalls, including one for gas tank fires in Jeep SUVs.